Located just a short distance from Miami is Bay Harbor Islands, a town that is growing quickly, yet remains capable of retaining that small town feel. The area offers a number of beautiful single-family homes, as well as new luxury condo properties. Families will find that it offers that element of safety and security they've been seeking, and that it has plenty to see and to do with enjoyment for everyone. Bay Harbor Islands are considered another up & coming area just West of Bal Harbour and within walking distance to Bal Harbor Shops. 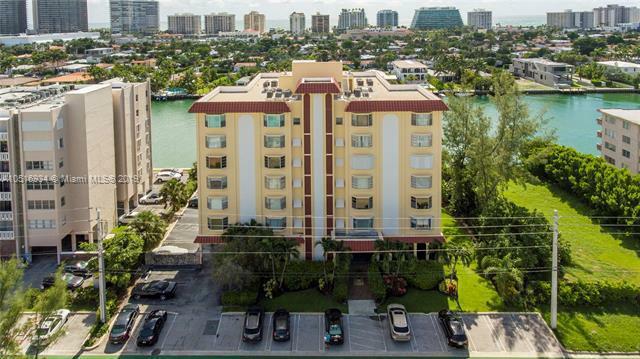 Locals who have purchase waterfront real estate here find it close enough to the Atlantic Ocean yet in a quiet location tucked off of busy Collins Avenue. Boat lovers find plenty of construction options with dock space to park their boats. 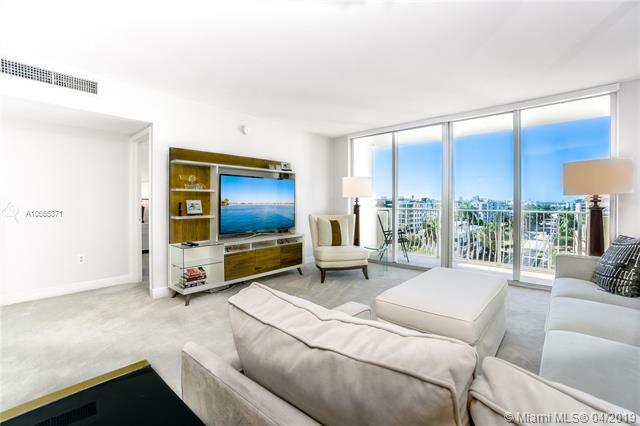 Sunny Isles Beach, Aventura, Surfside and Miami Beach areas are each just 5 to 20 minutes away which makes Bay Harbor a very popular central hub for locals. When you are trying to raise your little ones right, parents know that one of the most important parts of their children’s life is education. Bay Harbor Islands is home to Ruth K. Broad Bay Harbor K-8 Center. Area children will be able to go to Nautilus Middle School, and then on to Miami Beach Senior High School. Bay Harbor also has great local recreation you and the family may enjoy. Get out of the house and enjoy the amazing Miami weather. You can head down to the beaches or explore some of the other area options around Miami. Of course, it’s also nice to visit some of the wonderful parks right in this community. The Tot Lot is a perfect place to bring the little ones to play, and you can burn off a few calories at the local community Tennis Courts. Check out the North Passive Park, as well as the South Passive Park, as well as the 92nd Street Park and the 98th Street Park. The area is actually quite dog friendly, so you can take your pooch with you to the 92nd Street Dog Park or the 98th Street Dog Park.